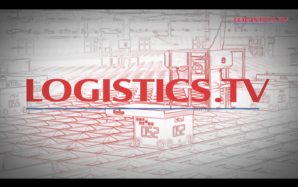 LOGISTICS.TV made its return this weekend on the channel Canal Z. On this occasion, we visited DP World, a company located in the Autonomous Port of Liège. The show is dedicated to Transport & Logistics Liège (17 and 18 May 2017) organized by Easyfairs for transport and logistics professionals.